Twitter CEO Jack Dorsey is rethinking core components of the social media platform in an effort to thwart the proliferation of fake news, hate speech and harassment. 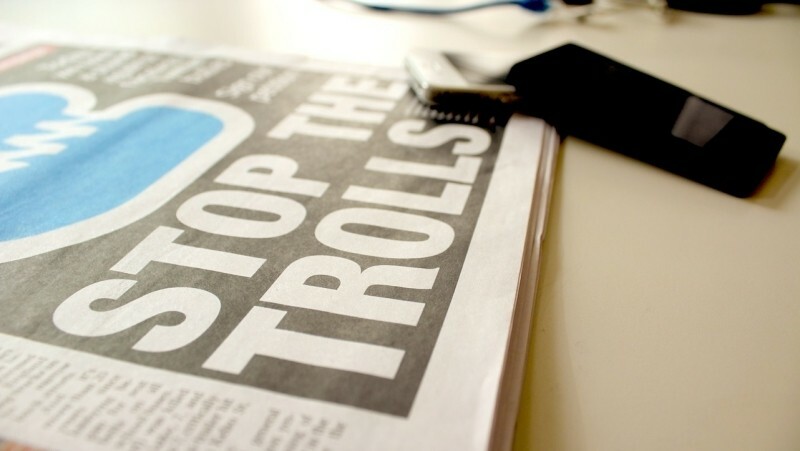 In a recent interview with The Washington Post, Dorsey outlined some of the new ideas the platform is experimenting with including promoting alternative viewpoints to address false news and quell “echo chambers.” Surrounding misleading tweets with factual content, for example, could help people come to their own conclusions. 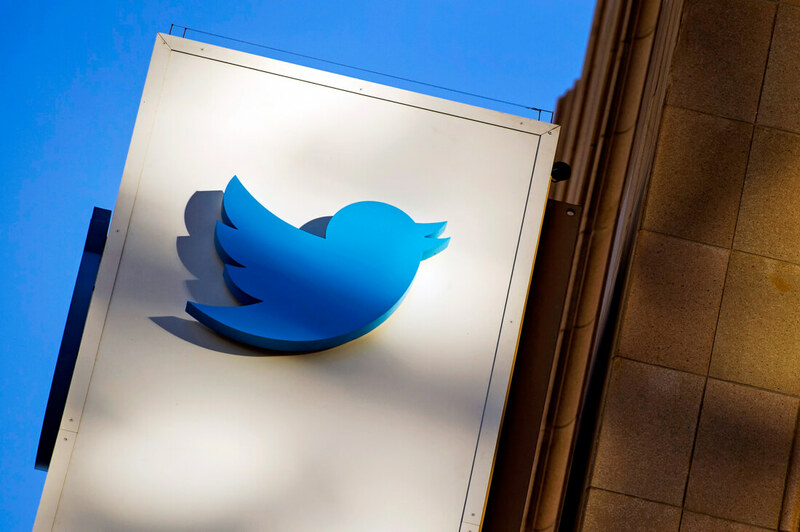 Dorsey also expressed interest in redesigning key elements of Twitter such as the “like” button, labeling automated bots that pose as humans and how the platform displays a user’s follower count. Dorsey noted that the incentives they build into their product express a viewpoint of what they want people to do, adding that he doesn’t think they are correct anymore. Fixing Twitter’s many issues would be easier if the company had the financial resources of, say Google or Facebook, but it doesn’t. Instead, Twitter has to pick and choose its battles wisely. “Choosing to do one of them comes at a cost of not doing something else because of the number of resources we have,” Dorsey told the paper. Twitter hasn’t addressed the bot issue yet, for example, because according to Dorsey, they’ve prioritized other work that they believe will have a greater impact on the platform. What areas do you believe Twitter should focus on first? Tackling fake news, addressing bullying / trolls, handling bots or something else? Let us know in the comments section below. Anyone notice that Twitter's decline started the moment they began speech policing on behalf of leftists? Hexic and Nobina like this. No, not really. Twitter was in decline long before that. IMO, they should focus on breaking up the echo chambers on the left and right. Its not a platform for an 'exchange of ideas' if it is just the same people trading the same idea back and forth. Reehahs, regiq, davislane1 and 1 other person like this. The best approach they could start with would be the elimination of any and all accounts relating to political figures and similar "mud slingers". A good example would be the president .... make his face the press corp each time he wants to say something and watch the hail storm of facts & figures tossed at him. Like most political figures, he wants a forum that he can control. Take that away from EVERY political figure and we might actually catch them telling the truth once in awhile ...... how refreshing! mbrowne5061 and Godel like this. The best way they could improve it is close the whole damn thing down, it's nothing but a cess pit of attention seeking narcissists, that has poisoned civilised debate. Every time a company tries something like this it always ends up being shite and they just end up showing their bias. If somebody spreads fake news or whatever bs they will be ostricized by the community and won't be taken seriously anymore. Let them speak their dumb ideas and it will naturally repel people from that person. That goes for all social media. Social media was a mistake. They won't do it because their greed rules over them. That goes for all social media. Social media was a mistake. . Absolutely, I believe that, in time, 'social media' will come to be regarded as the biggest exercise in self harm in human history. It is doing immense damage to western democracies. Close it, the whole lot. Nobina and regiq like this. I'm with you on that. Breaking the echo chambers and confronting people with opposing opinions is very much needed. I'm not sure it can be done though - serving content based on past interests is the core of every modern web service. ^ Fake news. The "toxic" side of social media that gets all the media attention is only one slice of the pie. People who think SM is only being used for attention seeking and politics are using it wrong. Take every piece of opinion content, and bookend it with opposing opinions. Those who can't handle reading opposing opinions will leave, and those who can will debate.